A RG58 cable 10 ft. long. 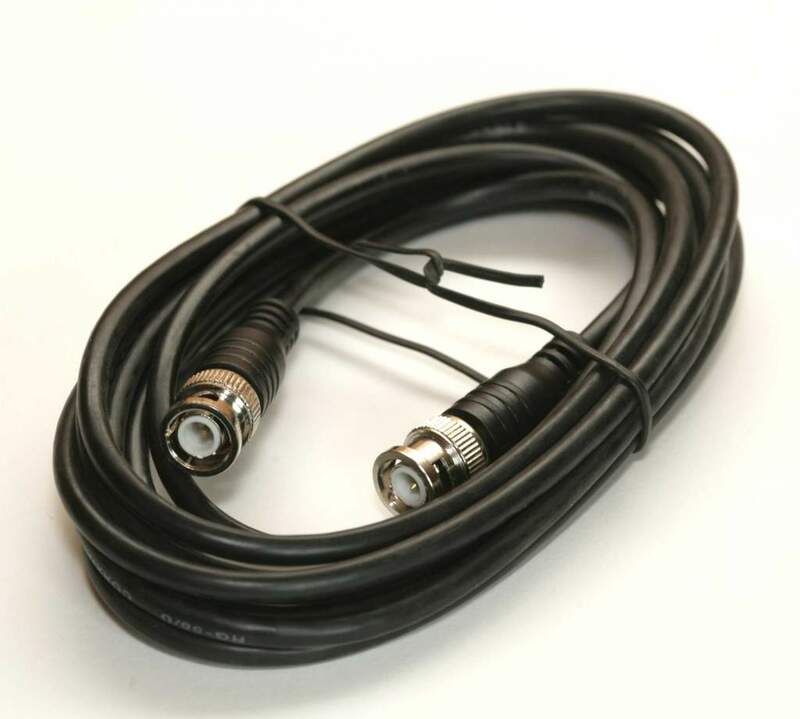 This cable is fully molded with RG58 male connectors on both ends. This cable is primarliy used for connecting up Ethernet Coax systems.